For those who want to arrange the trip in their own way, private trips for birthday parties, weddings, anniversaries or other special occasions are offered. 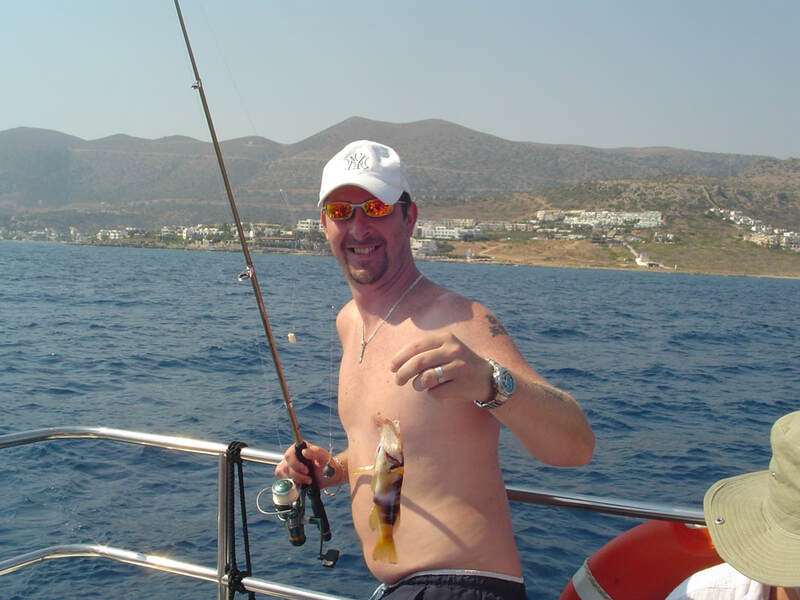 And for those interested in fishing and proving their skills as fishermen, private fishing trips are also available! Our private sunset cruise and our trips to the traditional villages of Sissi and Milatos are especially popular. Regular: Leaving the port of Hersonissos on our Nemo Glass Bottom Boat, we head towards our stop for swimming and snorkelling in the crystal clear waters of Saint George’s Bay, a picturesque place of sheer beauty with the white chapel of Saint George on the cliff edge and the sea cave in the rocks. After swimming, fruit salad, soft drinks, wine and raki will be offered to you to cool you. The Cretan underwater environment and the sea floor landscape are visible through our glass windows placed on the bottom of the boat. Continuing, we tour around the sea area of Anissaras and then we head on a cruise in the Mediterranean blue towards Stalida Bay. Weather permitting, we make a stop for swimming in Stalis. On the way back, we relish the shoreline view on a coast-to-coast cruise past Drapanos Cape, Gourgouthia, Saint Nicholas and Hersonissos shore. Sunset Cruise: From Hersonissos, we take a relaxing cruise towards Stalis, enjoying the quiet afternoon atmosphere along with the coastline view. We, then, head towards the calm beauty of Saint George’s Bay for swimming and snorkelling in the crystal clear waters. There, we also have our barbecue. A scenic sunset, a rich menu, cold drinks and good music promise an exceptional, enjoyable evening trip - the highlight of your holiday! Sissi Cruise: Our trip starts from the port of Hersonissos on our Nemo Glass Bottom Boat and takes you to the picturesque natural harbour and traditional fishing village of Sissi. Starting the trip, we make a stop in the unspoiled Saint George's Bay, where you can enjoy swimming and snorkelling in the crystal clear waters and visit the sea cave with snorkelling equipment provided. After swimming, freshly grilled barbecue, salad, soft drinks, wine, raki and fruit will be waiting for you. 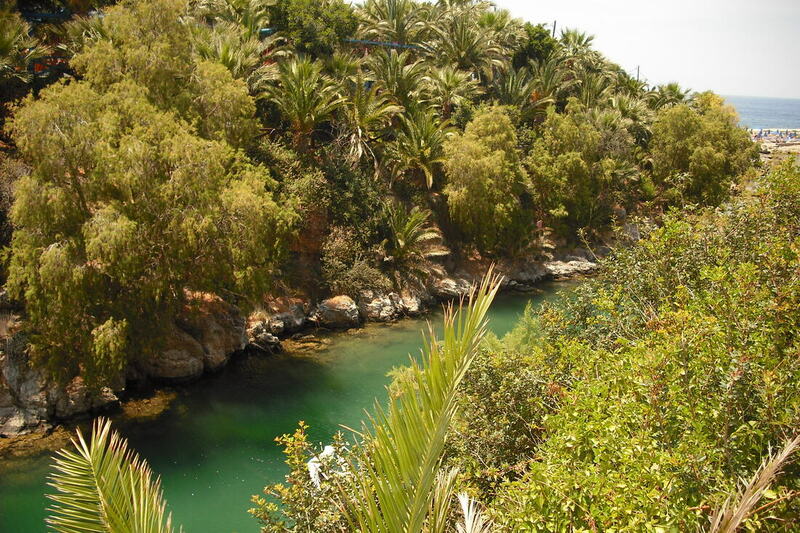 Continuing, we head towards Sissi at relaxing pace, giving you the chance to relax. During the trip, you can admire the magnificent view of the shoreline of Hersonissos, Gourgouthia, Saint Nicholas, Drapanos, Stalida, Malia and Saint Barbara. When we arrive in Sissi, you can arrange a stay to your desire. You can walk around the village, go shopping, have a cup of coffee in one of the cafes or go swimming and sunbathing in a nearby beach. On leaving Sissi, we move towards Stalis, where we make a short stop for swimming. On returning to the port, you can sit back and enjoy the beautiful view of the coastline. ​Milatos Cruise: Once aboard our Nemo Glass Bottom Boat we start our trip from the port of Hersonissos heading west to our stop point, Saint George’s Bay, a place of scenic beauty with a chapel on the cliff edge and a sea cave adding to the charm of the place. Here, you can enjoy swimming and snorkelling among the fish in the crystal clear waters or even pay a swimming visit to the sea cave. Afterwards, our trip continues eastwards all the way to Stalida Bay giving you the chance to indulge in the sea breeze and admire the shoreline view while cruising past the historical place of Gourgouthia, Saint Nicholas, Drapanos Cape, Saint Barbara and Sissi. We arrive in Milatos, where you can arrange a stay to your desire. On leaving Milatos, you can enjoy the speed and the beautiful view of the coastline all the way back! 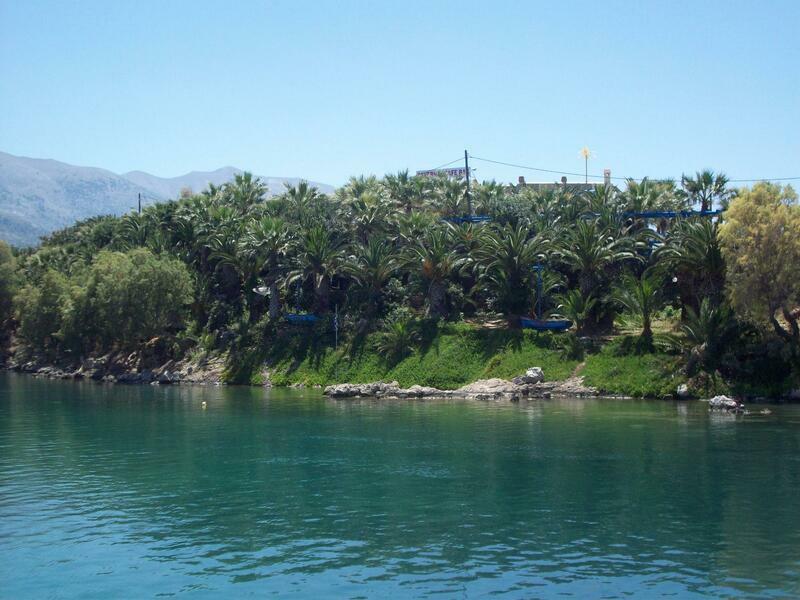 Weather permitting, we make a short stop for swimming and snorkelling in Stalis before heading back to Hersonissos.